The fourth Democratic debate on Sunday will cap off a week of political proceedings that included the State of the Union and the GOP debate. Sure to be a less rambunctious event than the Thursday night Republican showdown, the three Democrats will take the stage in South Carolina to discuss topics important to primary voters. If you're wanting to tune in to try and decide which candidate most aligns with your views, do you know what channel the Democratic debate is on? This time around, it's on a channel that will be easily accessible to you even if you don't have cable. 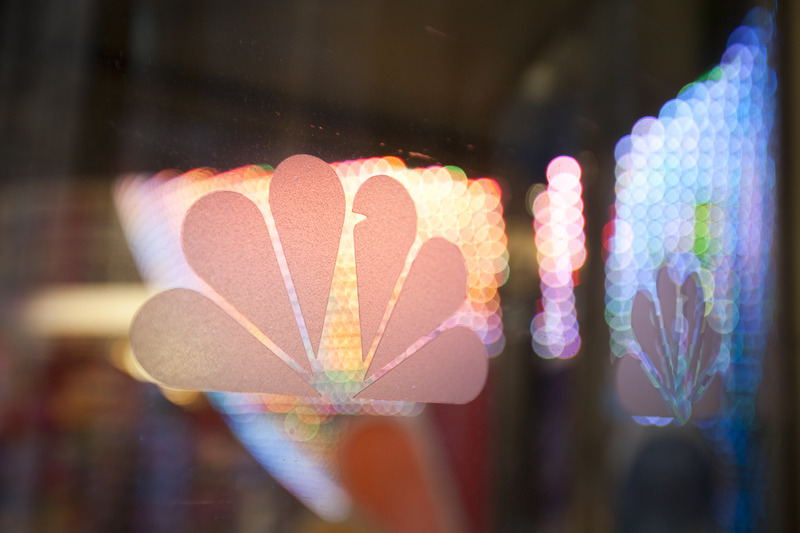 NBC News is the network host of the January debate, and it has teamed up with YouTube to bring even more eyeballs to the event. Moderated by NBC Nightly News' Lester Holt, the debate will be aired on NBC as well as the NBC News YouTube channel. So, turn on your local NBC affiliate or start up your computer at 9 p.m. ET to see the candidates in full action. And if you're busy with dinner or an event when the debate airs live, you can tune in later to MSNBC at 11 p.m. ET to catch up on anything you missed. According to a news release from NBC News, the debate will last two hours, from 9 to 11 p.m. ET. If you're not around a TV or your laptop, NBC News will also be streaming the debate live on all their mobile platform apps, including on your phone, your Apple TV, your Roku, whatever. Holt, the primary moderator, will be joined by Andrea Mitchell, the NBC News chief foreign affairs correspondent and the host of Andrea Mitchell Reports on MSNBC. It should be an interesting event, though likely will end up again focusing on the two Democratic front-runners, Hillary Clinton and Bernie Sanders. Martin O'Malley barely squeaked into the debate because of polling criteria. So kick off your week by educating yourself about the United States' presidential process and the leading Democratic candidates by turning on NBC this Sunday night. Heck, it can't hurt.